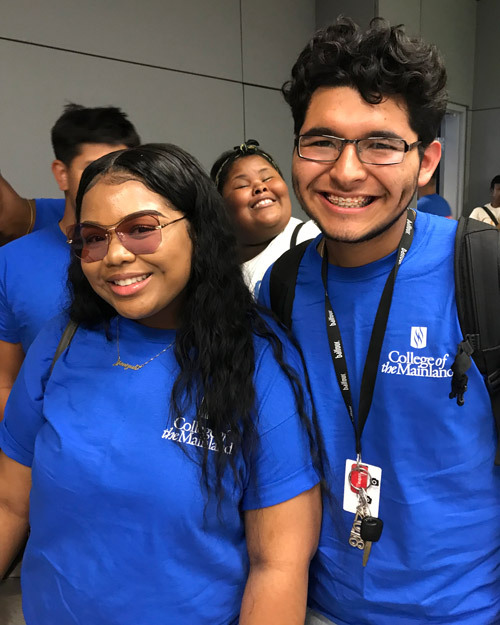 COM will create systemic change to increase the graduation and retention rates of Hispanic and low income students, and in doing so will impact the rates of all students. Our overall approach will be to use new programs, processes and technology to enable better communication and increase collaboration among advisors in Student Services, faculty in Instruction and students so that obstacles on the students’ pathway can be addressed as early as possible in the their career at COM. We will clear the pathway to student success by working towards two goals. 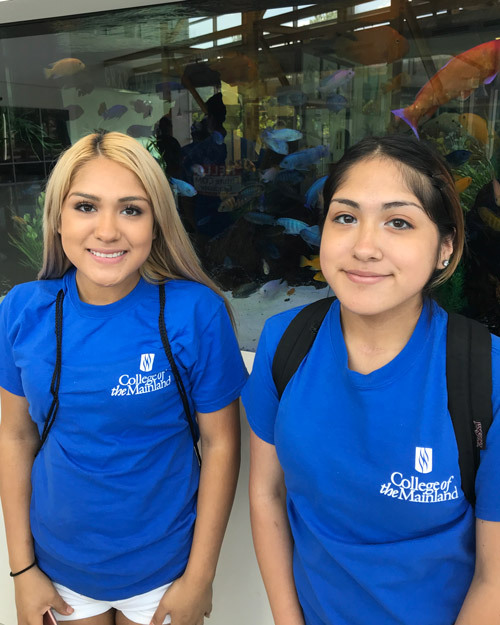 The first goal is to develop processes and procedures to ensure that students have a successful start to their college experience by contacting students early in their college experience and staying in contact with them, by increasing outreach about financial aid and by offering training in financial literacy. 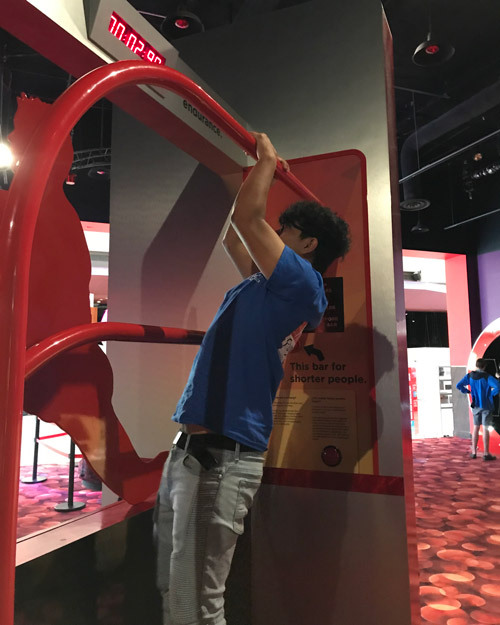 The second goal is to eliminate obstacles from the student’s pathway as they proceed on their academic journey, through a variety of programs and services related to proactive advisement, emphasizing goal planning and on-going contact. Student Services and Instruction will work together to clear the pathway to student success. 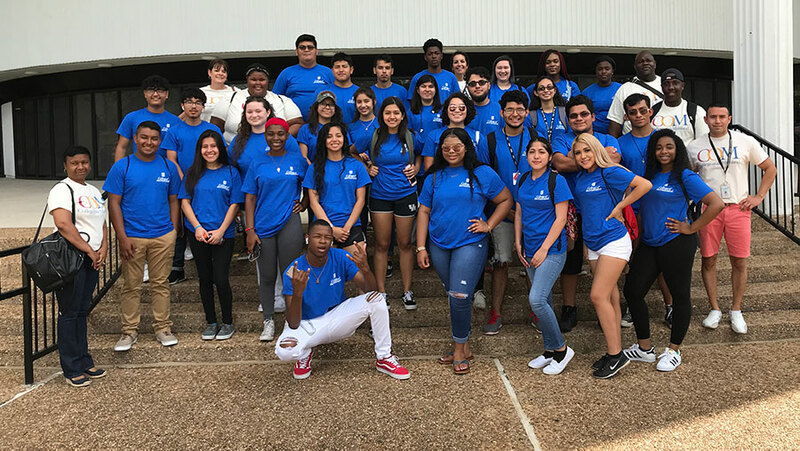 By 2020, our objectives are to increase COM’s three year graduation rates by 10% and our fall to fall retention rates by 11%, as well as increase the percentage of students applying for financial aid by 16% and students receiving financial aid by 11%. 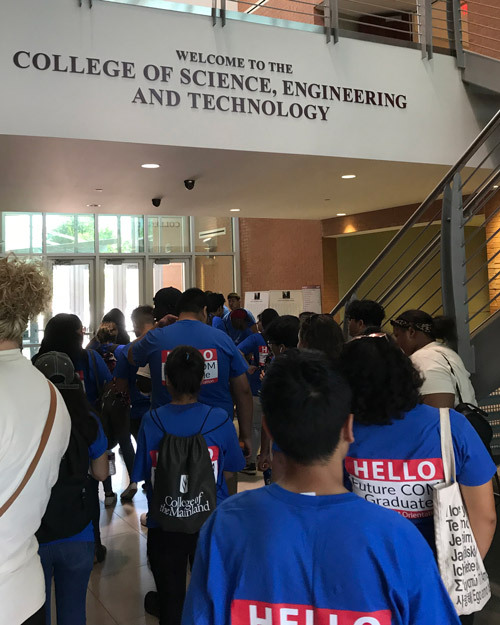 Fulfilling our goals will support the research on pathways (CCRC, 2015) which points to increased student success resulting from a comprehensive redesign of the student experience, with a key element being coordination between Student Services and Instruction. 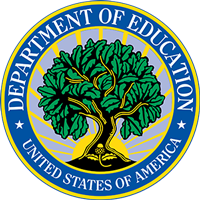 Title V is pleased to announce that applications are now available for the 2018-19 Title V mini grants, due September 13. Please find more information below. On Friday, Feb. 3, 14 students from the Minority Men 4 Excellence Initiative (MM4EI) participated in the etiquette luncheon hosted by Manners Pro. 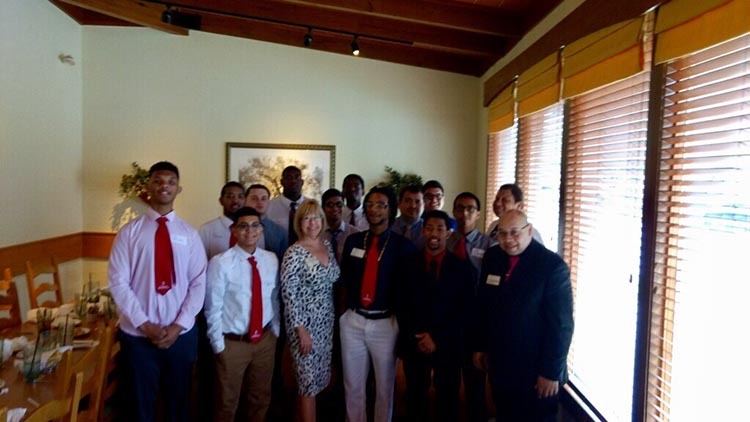 These students heard from lead facilitator Mary Lee Kennedy on key topics that included discussing business over a meal, group settings and business dining. The event kicked off our spring semester. 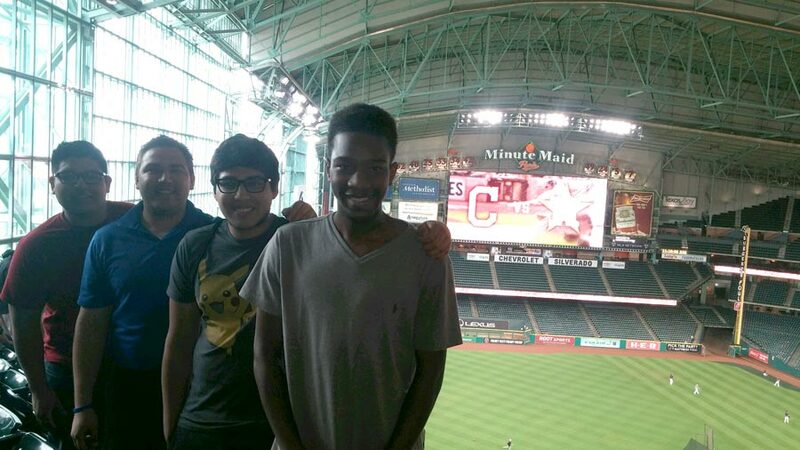 On Wednesday, May 11th, four students from the Minority Men 4 Excellence Initiative (MM4EI) participated in the Astros Career Day held at Minute Maid Park. 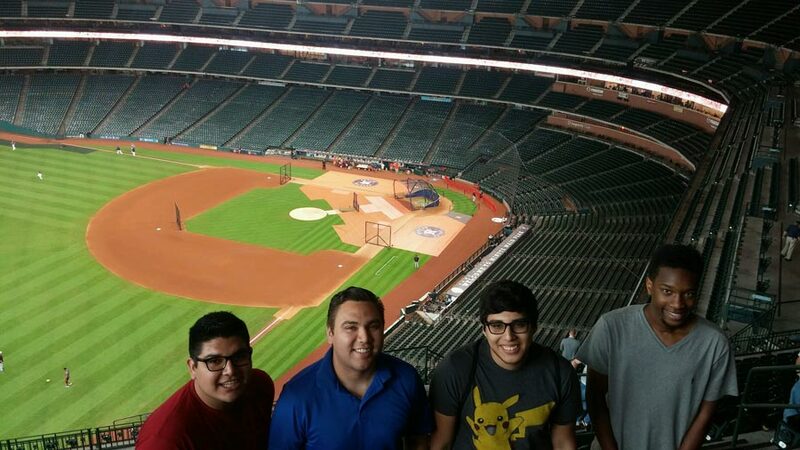 These students heard from several members of the Houston Astros Front Office Staff including the Director of Marketing, Director of Analytics and Director of Merchandising. 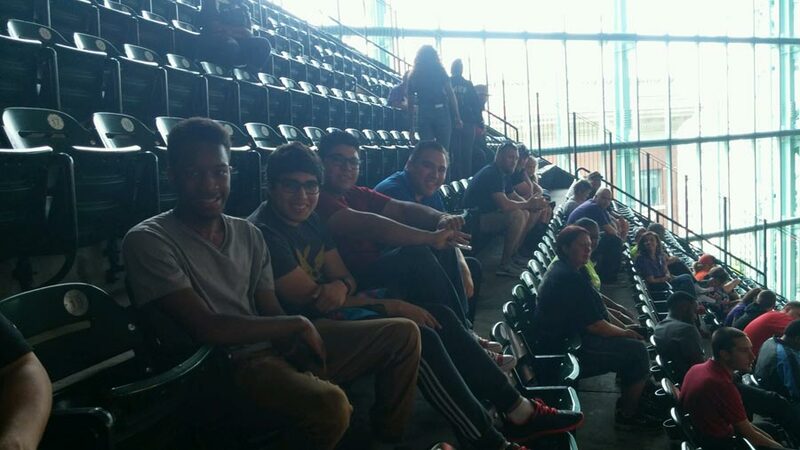 These young men were rewarded with this event by attending at least two MM4EI meetings, attending one additional campus-sponsored event, and holding at least a 2.0 GPA. 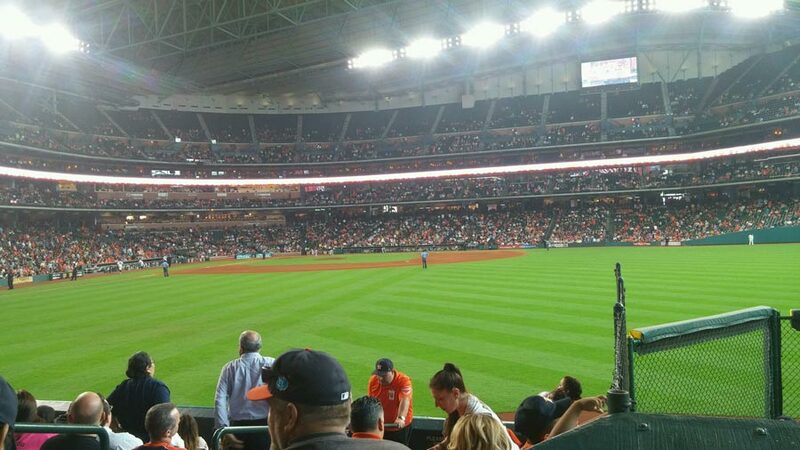 After the presentation the students stayed to watch the Astros take on the Cleveland Indians.